Bespoke Easter Bunnies holding a Kinder Egg on 3 mm wood with stand Ideal for children to paint. Self Assembly ready as beautiful gift or for kids to decorate and paint. These are wooden and made on our premises. Please contact us with any questions or queries by email at dazzleglittertattoo@live.com or by phone at 07545 090662. 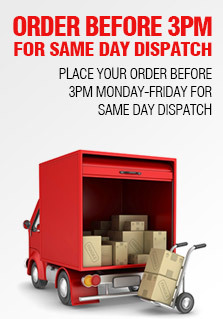 We aim to dispatch within 24 hours of cleared payment. Please allow 48 hours for making and allow 3-5 days for delivery to mainland Europe, 7 days for delivery to USA / Canada and 9 days for delivery to Australia / New Zealand.